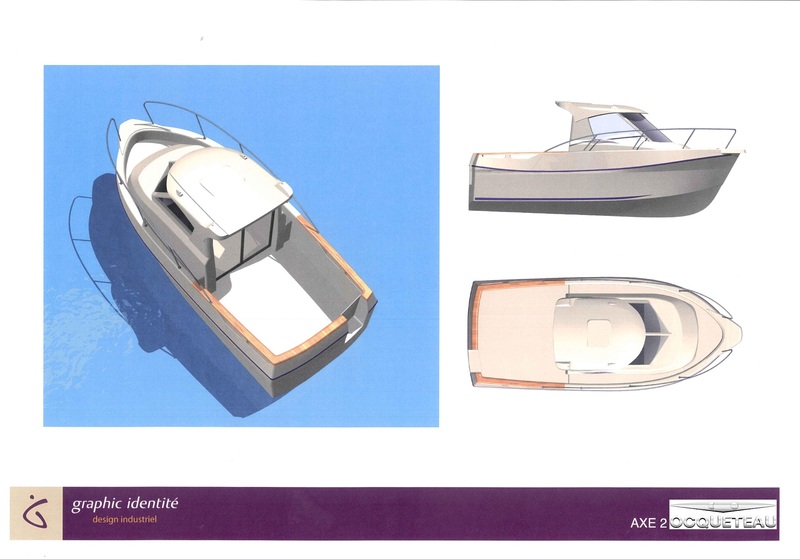 First inboard motorboat of the TIMONIER (wheelhouse) range by OCQUETEAU, The 625 is equipped with a large flat cockpit so that you can fish in peace. Her low consumpttion guaranteed her a minimal ecological footprint. 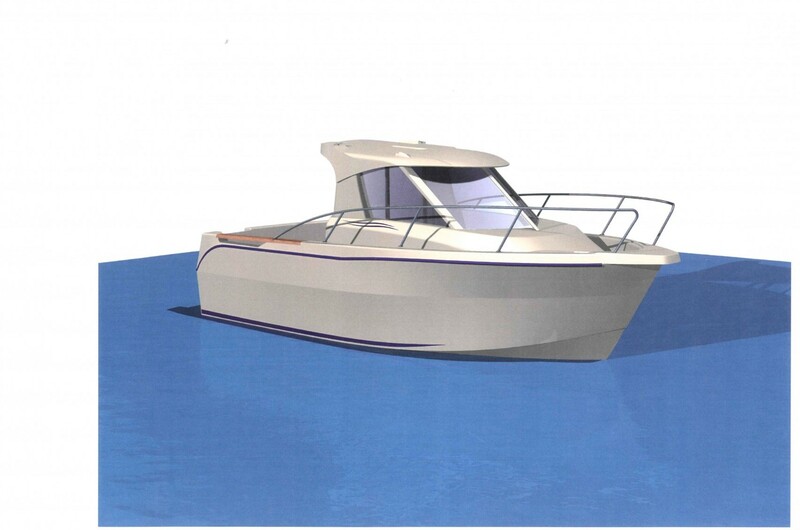 Wheelhouse motor boat for experts and adventurers, thanks to its lower gravity center and the resilience of its new engine YANMAR 4JH 110 hp commonrail, the TIMONIER 625 inboard will delight you with how it weathers waves and will allow you to sail comfortably even in choppy seas. 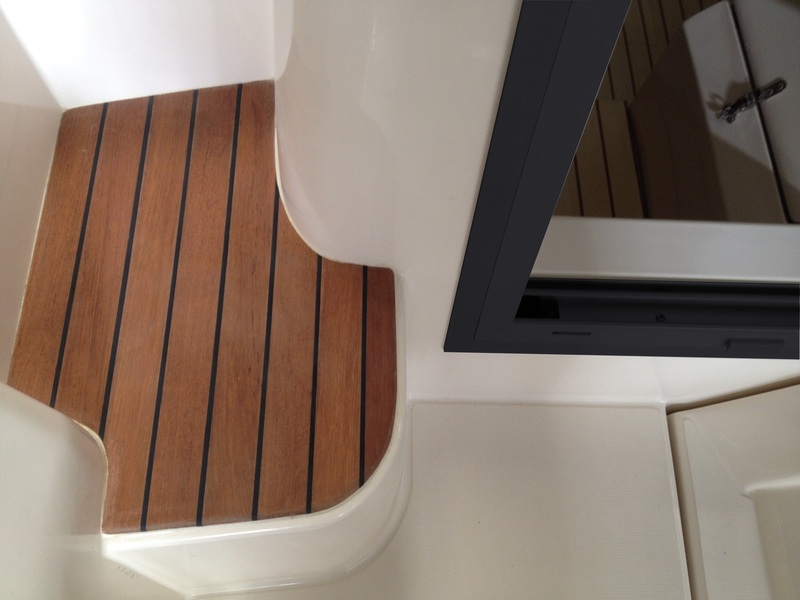 Her IFH hull made of glass fiber and honeycomb sandwich vacuum infused is renowned for its seaworthiness. 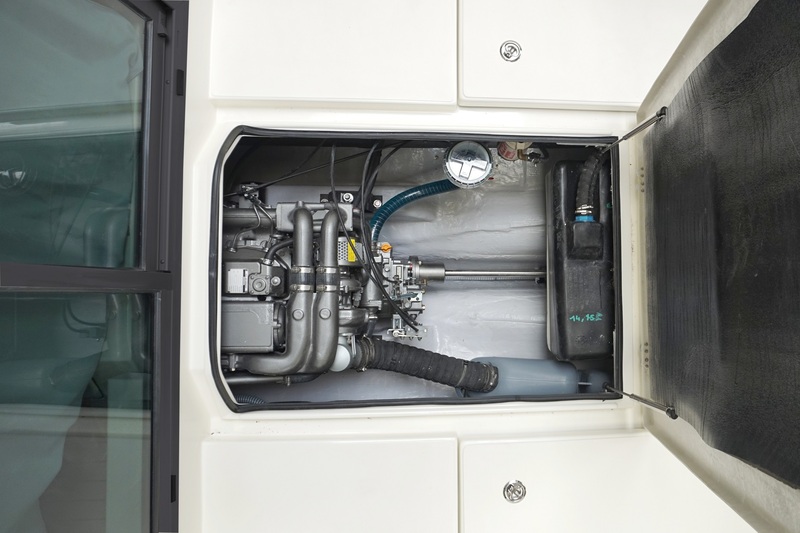 Its light weight combined with the excellent performance of a commonrail engine gives her a sparrow's appetite, excellent range and one of the lowest emissions rates. And for your safety off-shore, she has enlarged pulpit an her starboard sidedeck has been lowered. 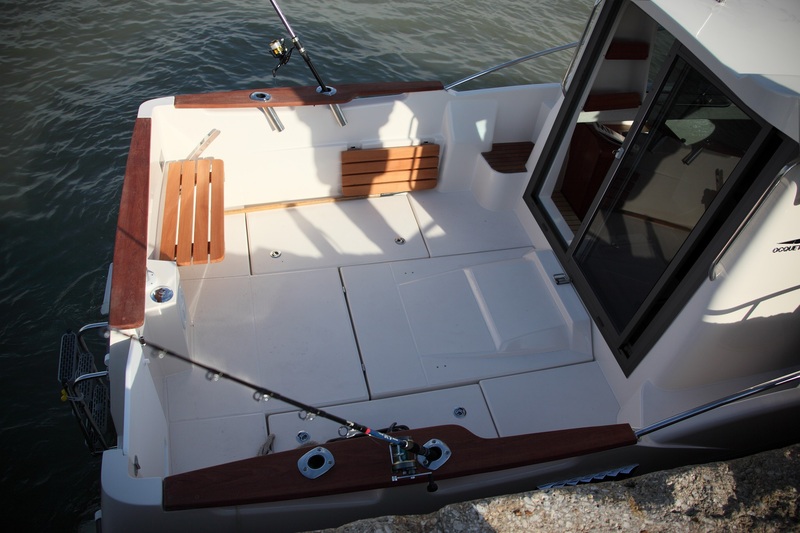 Sha also has a full keel for a better static stability, during fishing, and a bette maneuverability compared to similar outboard boats. 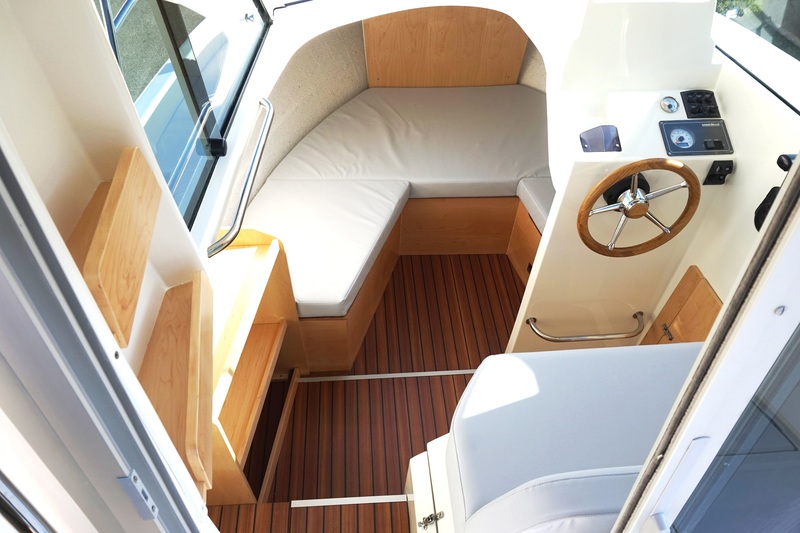 Flexible, with no separation between the wheelhouse and the front cabin, you can adapt the interior to your demands. 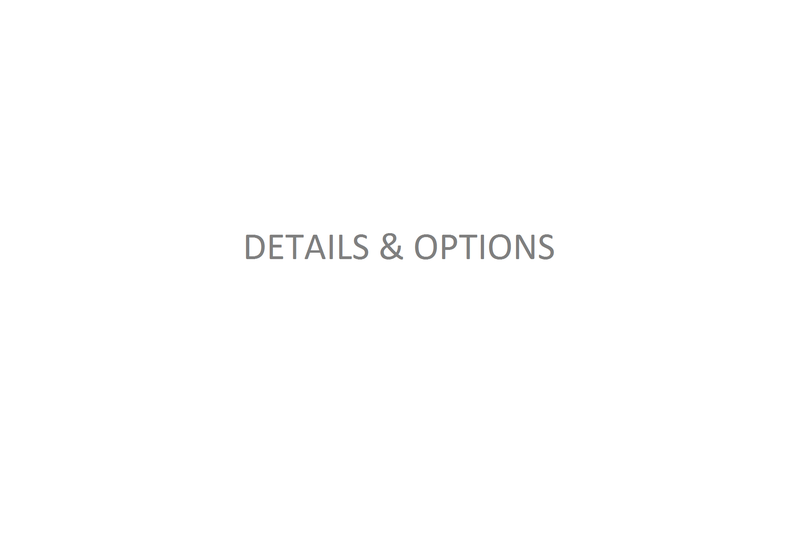 A toilet compartment is even available as an extra (exclusivity in this segment). It has full sliding windows and door for optimum ventilation in the summer. During winter, an optional heater allows you to spend many confortable hours offshore. Its range will enable you to discover the most beautiful locations or to idle about in peace, in the quest for the latest coast treasures, in unforgettable coastal cruises. 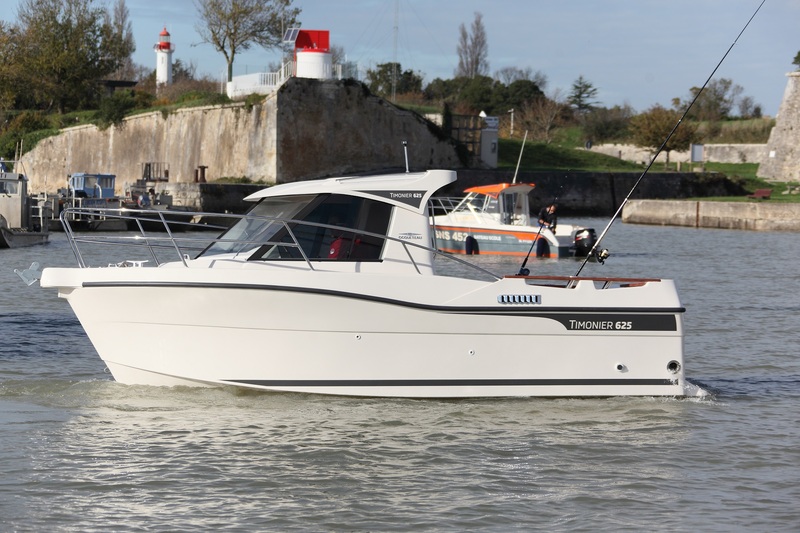 Because one can love fishing and living his passion for the sea all year around, the TIMONIER 625 sport fishing boat is made for you!